Finding your talent is a challenge everyone endures. Each person is born with natural talents, strengths, and gifts. It is through these natural talents, strengths, and gifts that we explore who we are as a person. From childhood to adulthood, a person is constantly evolving their personality, their skill set, and their mindset. From childhood to adulthood, we acquire experience through our decisions, education, and partnerships. Finding your talent means taking a look at who you are as a person and adapting. Exploration of yourself is an important part of teacher development. Finding your talent and recognizing your strengths helps you find happiness and purpose. Finding happiness and purpose then enables you to help others unlock their potential. This mindset is a paradigm shift in education especially with how we unleash greatness in our students. But how does finding your talent happen? Do we shake a magic 8-ball and ask it what our talents are? Hopefully, you do not need to rely on a magic 8-ball to discover what your talents are. Perhaps, through trial and error, you have discovered your talents. If you haven’t or you are trying to help your students discover theirs, there are 3 different way people can explore and discover their talents. When natural abilities are recognized and communicated so clearly that all people are able to see their potential, that’s when leadership is created through strength-driven systems. Strength-driven systems are processes that are created with the user in mind. In this case, creating this type of system in a school setting creates a positive school culture that allows individuals to match their commitments to their strengths. 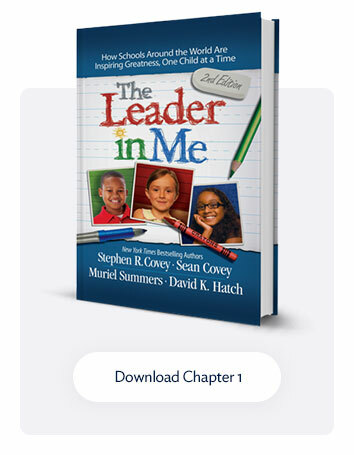 The outcome is the whole school system benefits from each person focusing on and leading in what he or she does best. How many times have we found ourselves in the midst of a million commitments? How often do we stop and evaluate whether these commitments align with the strengths and talents we possess? Usually, we say yes to something because it needs to be done or someone has asked us to do it. What if we stopped saying yes to everything? What if we aligned our priorities, commitments, and professional development around our unique strengths and talents? Would we begin to experience the growth of our leadership from the inside out? 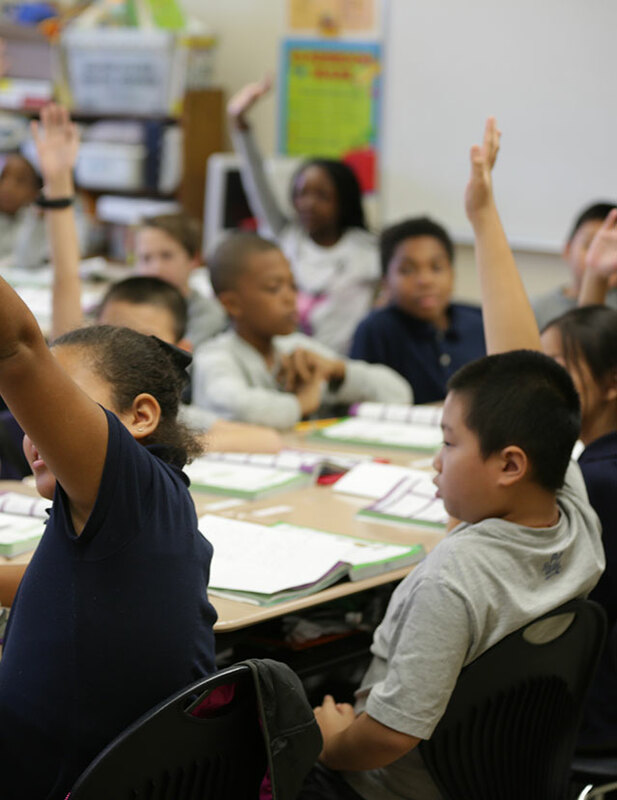 By helping students focus on only a few commitments that actually align with their strengths and talents, educators are helping not only students develop into leaders, but also educators develop into leaders. We all know at a very basic level that modeling is a powerful teacher. When the entire staff in a school operates from a strengths-based lens, newfound energy in the school staff becomes evident. 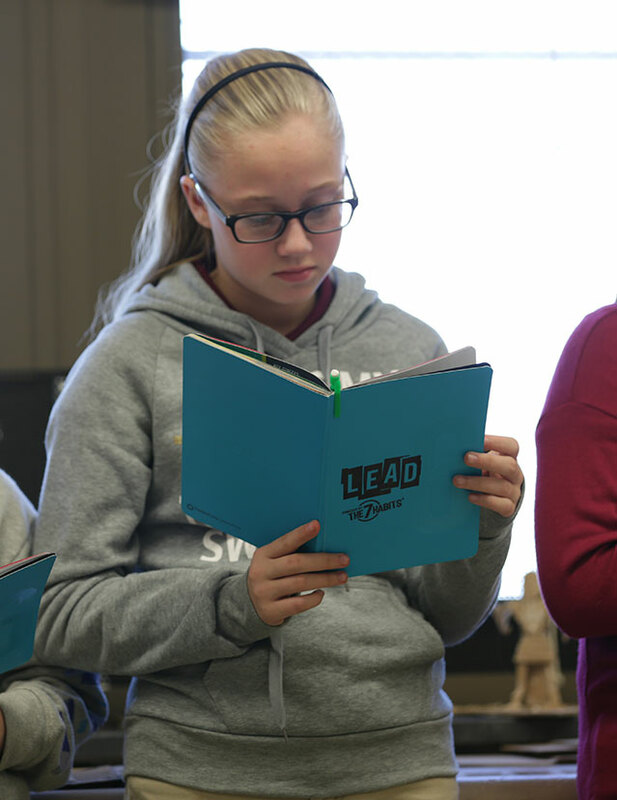 Students see, feel, and hear a message of leadership modeled everywhere. 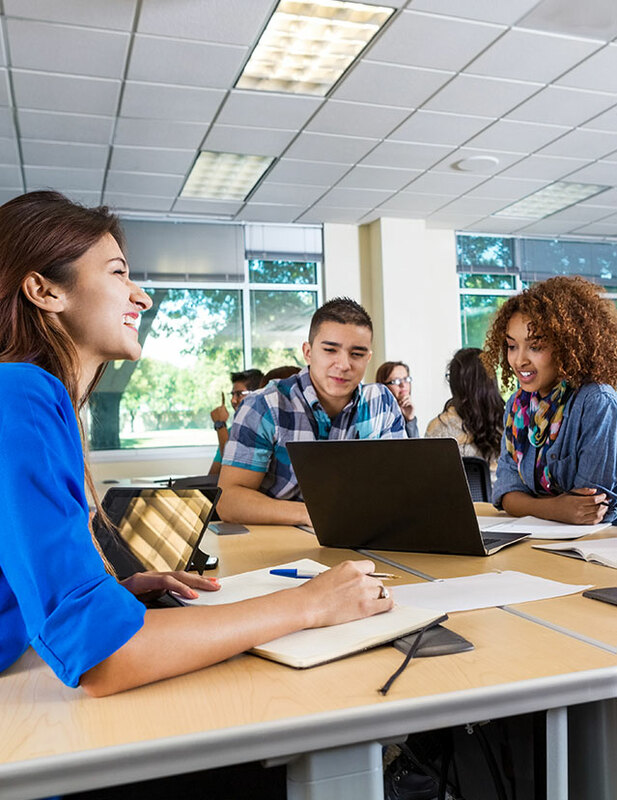 When students see teachers and administrators aligning their priorities with their own strengths, they will begin to believe that they, too, have something great to offer their learning community. Educators are leaders. They can inspire and encourage other people, young or old, to believe in their value and potential. And part of being this type of leader is to see your own value and potential and align that with your strengths and talents. Finding your talent means finding your voice. Whether you are a busy educator, parent, or community leader, take time to hit the pause button in your life. Carve out some quiet reflection time to evaluate where you are spending your time and energy. Do you need to make some changes regarding what you commit to in the future? Are you spending your time on what is most important to you? Find your strength zone and begin to align your work around these natural-born gifts. As you begin to rekindle newfound energy in your own pursuit, you will find your voice of leadership. 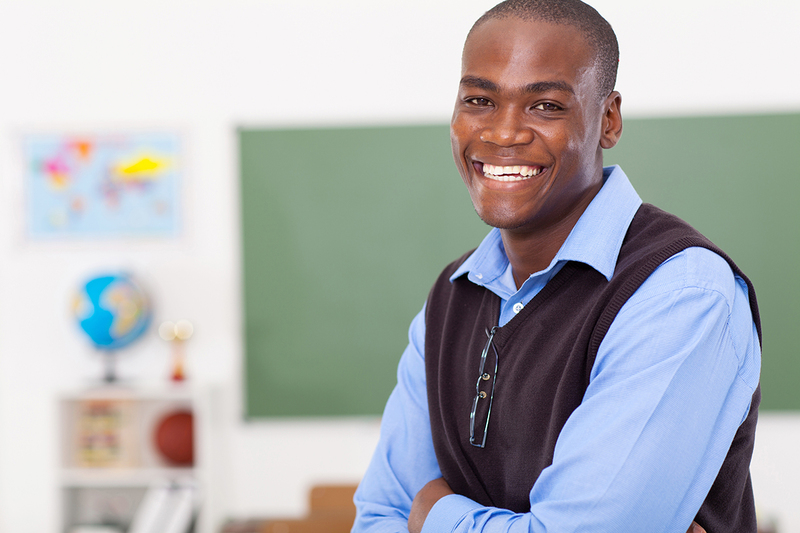 Then you will be able to use your voice to motivate students to find their gifts and talents. Each simple step in the process will unleash human potential and inspire great leaders.